Purchasing energy efficient products is often cost prohibitive. Money is often at the center of energy conservation problems. 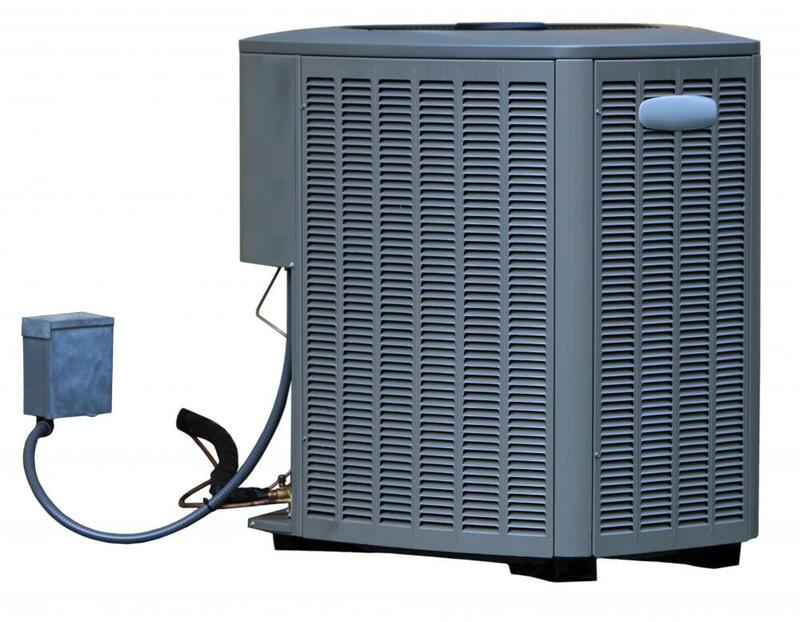 Consumers are commonly hesitant to spend more on energy-efficient equipment. With regard to public projects, it is often difficult to convince taxpayers or private investors that investments in energy conservation are worthwhile. A lack of government leadership often results in a populace that does not prioritize the matter. There are also concerns that if energy conservation were truly effective on a wide scale, it would have unintended negative effects. The upfront costs of equipment are one of the major energy conservation problems. To conserve energy often involves people having to buy items such as solar panels or energy-efficient appliances. In some cases, this involves making unintended purchases, and in other cases it may involve buying more products. Although savings may result over the long term, consumers are commonly discouraged by the initial costs. 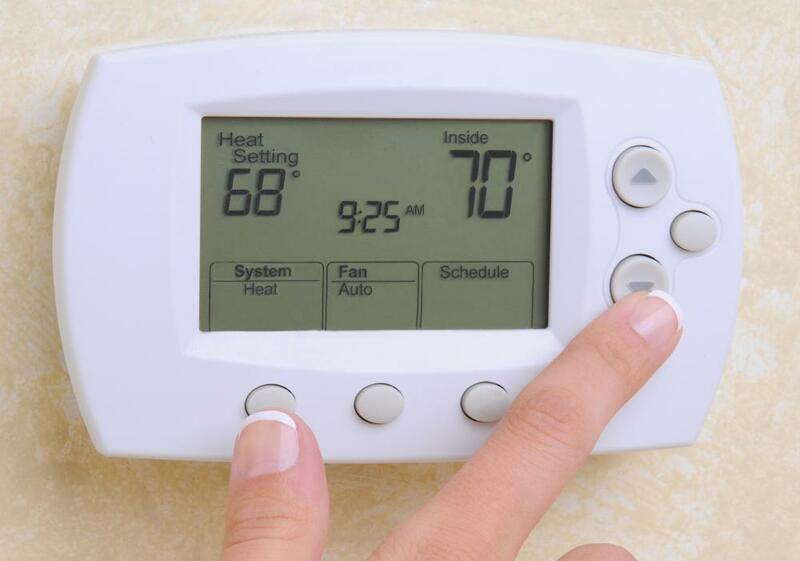 For businesses such as car makers or home builders, adding energy-efficient features often makes products more expensive and less attractive to consumers, so many are hesitant to do so on a large scale. Similar energy conservation problems can be found in connection with public and private investments in major public projects. If municipalities want to take steps toward energy conservation, they need public support for their ideas because doing so commonly involves the use of taxpayer money. In many places, convincing a majority to spend more money now for items that are considered part of expensive alternative methods can be difficult. Likewise, attracting investment from the private sector can be equally difficult because there may be little evidence of positive returns in the past, and returns that are expected may be promised only over the long term. Energy conservation problems may result from the lack of government leadership as well. If governments intervene by way of legislation and incentives, businesses and individual consumers will be more prone to change their behavior. Although leaders often acknowledge the importance of reducing energy consumption and pledge their support for doing so, it is common to find that are they are slow to take action or to enforce rules that they implement. As a result, the public also commonly fails to prioritize the matter. Some argue that energy conservation can result in benefits in one area being undermined by negative behavior changes in another area. For example, if cheaper electricity resulted from energy efficiency, people who have developed good habits may be less motivated to turn off lights and appliances that are not being used. Savings from lower home energy bills or auto fuel may be used to take vacations using energy-intensive transportation methods such as trains and jets. As a result, those promoting energy efficiency are faced with the challenge of addressing these sorts of issues, often referred to as the rebound effect. How Much Money Is Wasted on Vampire Power?